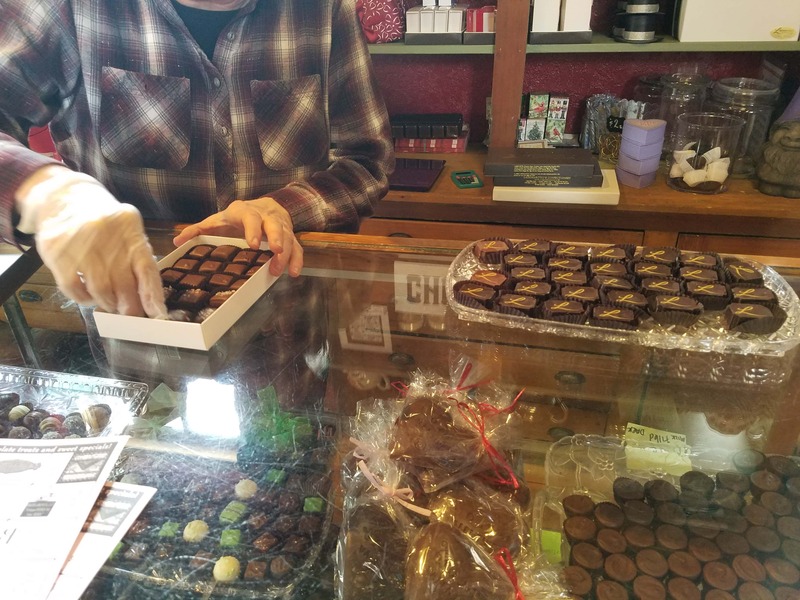 Chocolate was on everyone’s mind Saturday in Perry, as the Chamber of Commerce hosted the 16th annual Chocolate Walk. There were 16 stops on this year’s route, which took participants all around downtown Perry, as well as to a few outlying businesses. Chamber Director Lynsi Pasutti said they pared down the amount of participants from the last several years, which was to encourage people to spend a little more time at each of the retailers participating. Pasutti was happy with the turnout for the annual event, and thought everyone had a great time throughout the day. 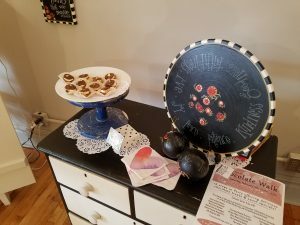 The business owners participating also felt like the event was a successful one for them, helping them showcase what they have to offer to a wider clientele than normal. 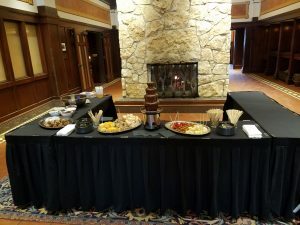 In addition to the normal Chocolate Walk stops on Saturday, Hotel Pattee also offered an unofficial chocolate destination with a chocolate fountain and truffle making demonstration during the midday. The hotel also hosted the second annual Winter Farmers Market, which Pasutti hopes whet people’s appetites for the normal farmers market this spring.